Huagong Laser Building, East Lake Hi-Tech Development Zone, Wuhan, P.R. China. Wuhan HGLaser Engineering Co.,Ltd is one of the largest laser equipment manufacturers in China. 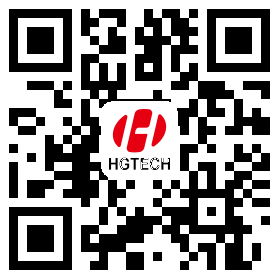 HGLASER is the main subsidiary company of Huagongtech Co., Ltd. (Stock code: 000988) HGLASER is a national key high-tech enterprise, possessing technology centers and provincial key laboratories. Relying on the National Engineering Research Center for Laser Processing, National Key Laboratory for Laser Technology and Exhibition Center for Laser Technology Processing, HGLASER undertakes national key projects and scientific research projects. Wuhan HGLaser Engineering Co.,Ltd possesses HGLASER and FARLEY LASERLAB two famous brands. HGLASER has always been committed to providing broad and comprehensive laser manufacturing solutions in industrial manufacturing field, researching, manufacturing and selling various laser processing and plasma machining equipments, providing tube laser cutting processing and oil pipeline trade services.